In addition to the monthly featured items, ingredients in school meals are locally soruced whenever possible! Click on each produce item below to learn more about where your food is grown! 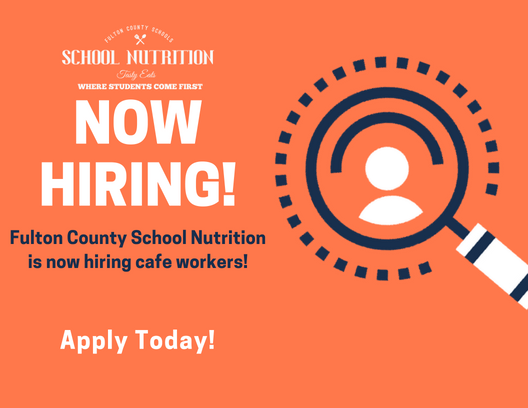 Each month, the School Nutrition Program works closely with a contracted produce distributor to find local or regional farmers to supply farm fresh fruits or vegetables to all school cafeterias! Since the beginning of the initiative, students have had access to farm fresh collard greens, cabbage, celery, kale, tomatoes, peppers, cucumbers, zucchini, yellow squash, apples, oranges, watermelon, strawberries, and more! Because the local and regionally grown produce is cultivated close to home it helps support our local farming economy, ​and takes less fuel to get to our cafeterias! Not only is the farm fresh produce good for the environment, but also great for our bodies! 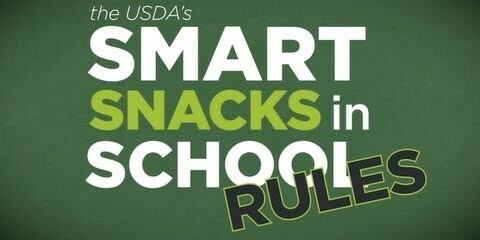 Check out your school cafeteria today to find out what is being served farm fresh! 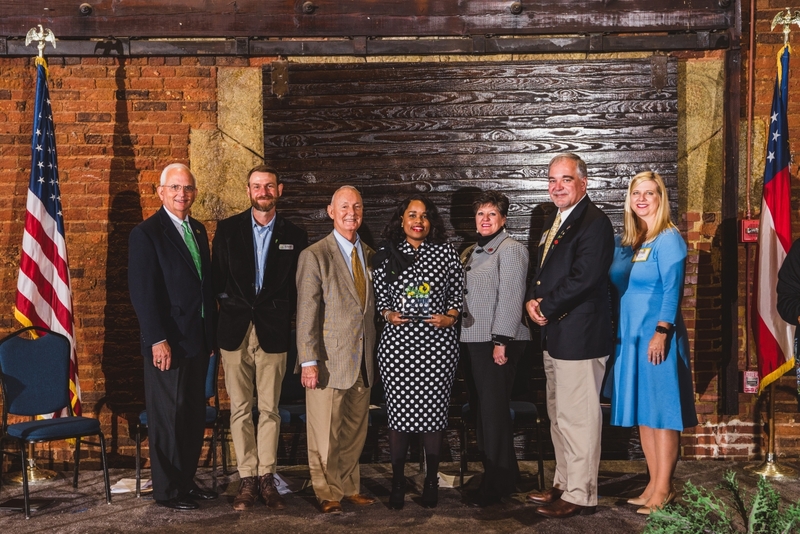 Fulton County Schools was recognized with the Golden Radish Award, a prestigious state-wide farm to school distinction which acknowledges the outstanding leadership of school representatives building comprehensive farm to school​​​​ programs. Pictured left to right Gary Black, Commissioner of Agriculture, Joe Reynolds, Georgia Organics Board President, Patrick O'Neal, MD, Commissiner of Public Health, Alyssia Wright, Executive Director School Nutrition, Laura Perry Johnson, Associate Dean of UGA Cooperative Extension, Richard Woods, State Superintendent, Georgia Department of Education, and Amy Jacobs, Georgia Department of Early Care and Learning Commissioner at the 2018 Golden Radish Award Ceremony. 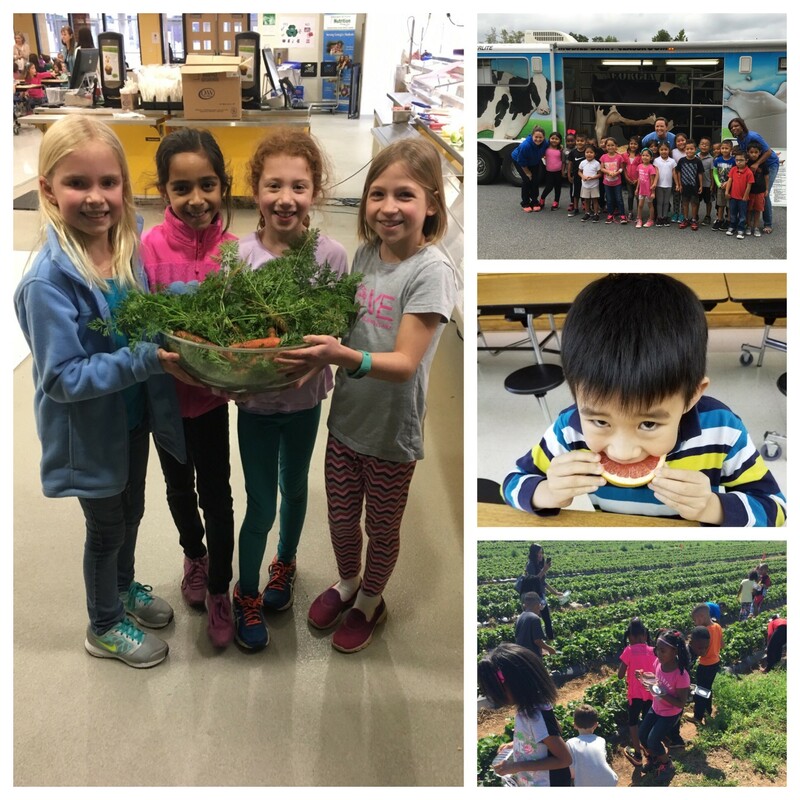 In the Spring of 2014, Fulton County School Nutrition Program's Alpharetta High School's kitchen was selected to be a Georgia Grown Test Kitchen by the Georgia Department of Agriculture! In School Year 2014-2015, the Alpharetta High School kitchen tested recipes using Georgia grown ingredients for students to taste test!